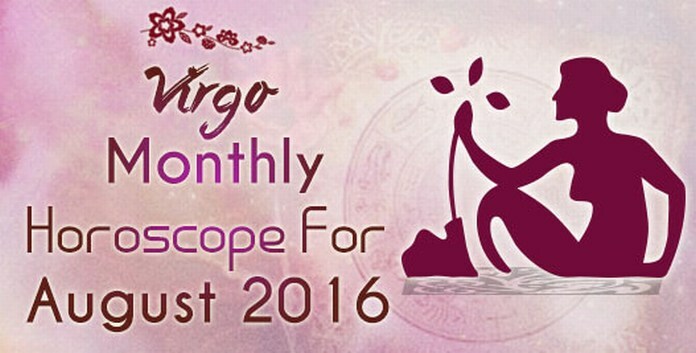 Free monthly 2016 horoscope predictions for Virgo for August suggest that this month will be family centric. You will be focusing on your family issues and personal affairs during this time and your career is going to take a backseat. You are going to work on making your family environment more harmonious and this will help you have emotional stability and psychological strength. 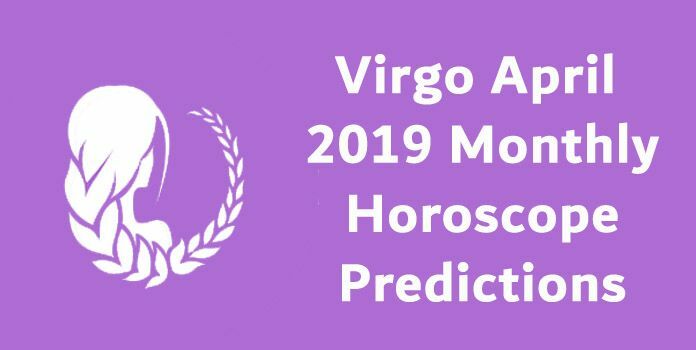 Virgo astrology predictions suggest that you are going to be concentrating on your personal achievements as you are in no mood to compromise on your independence. You will not hesitate from taking any strong steps but progress will not happen that easy. You will be engaged in religious activities which will give you inner peace and stability. Virgo career and business monthly horoscope for August 2016 predicts that if you are looking for a job then you are expected to find one by the end of the month. Success will surely come to you in the last week as planetary positions will be favorable. Whether you are in business or in job, things will be slow. You will work for your personal goals. While recruiting employees, make sure you select the right candidates. Finance horoscope for Virgins predicts that you will help others and this will help you grow financially. 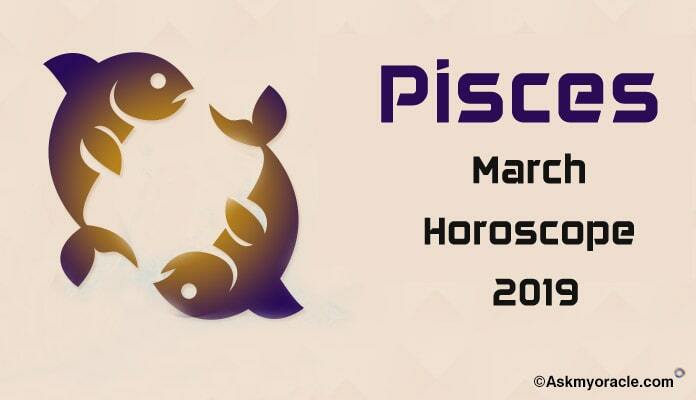 You will enjoy amazing financial instinct this month which will ensure smooth inflow of money. Your social contacts and your family are going to play a vital role in your financial success. Virgo love and relationship monthly horoscope predictions for August 2016 foretell that love is not going to be easy this month. If you are married or in a relationship then you will face complications as your desire to be independent is going to adversely affect your bond of love. The charisma of your personality and your sexual appeal is going to be at its low. If you are single then you are going to have a great time as it will be all about fun and enjoyment. You don’t want to make any commitments and you just want to enjoy this time by engaging in casual dates and flirting. 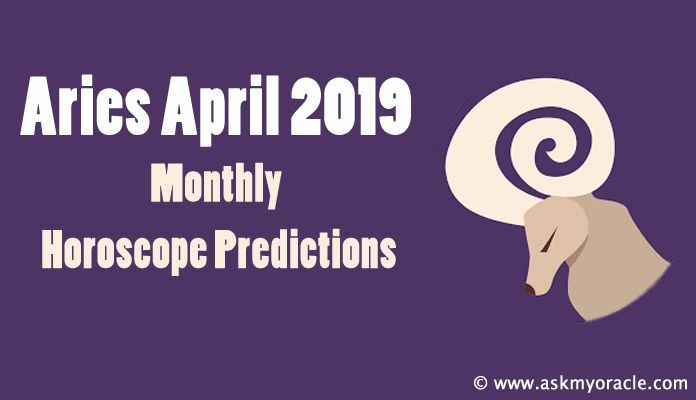 Virgo monthly horoscope predictions suggest that family life is going to very harmonious for the zodiac. You will spend great time with your loved ones. You will be involved in solving their problems and spending time with them. You might come across some good news in the family. You will also engage in some spiritual or religious activities for inner peace and happiness. The health horoscope for Virgins for August 2016 is forecasted to be amazing. 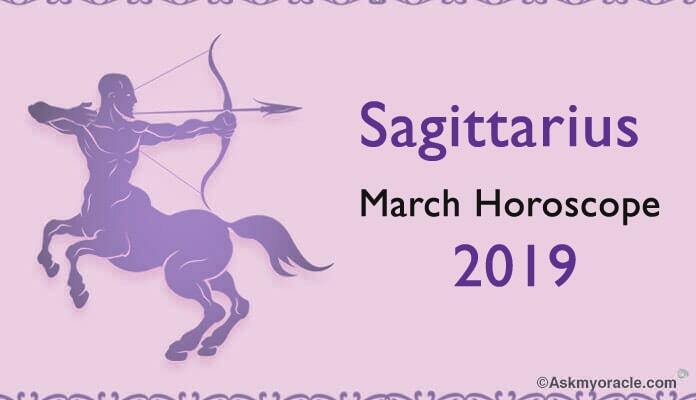 You will enjoy a wonderful month as you will be blessed with high energies and attractive personality. Your diet plans and fitness regime are going to help you stay fit and healthy. You will be spending your time and money on your looks and fitness levels. You will be interested in following natural remedies. Free monthly 2016 horoscope predictions for Virgos for August 2016 forecast an amazing time on personal front as your family will be your utmost priority. You will give your loved ones all your time and attention which will bring harmony and happiness in your life and will also result into better physical health and emotional well being. Professional life will not be very active as planetary positions will not be very supportive. Finances are going to be healthy with regular inflow of money. Love relationships will experience some turbulence because your of demand for freedom or space in the relationship.